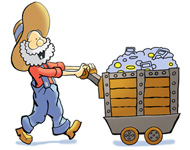 At SilverTowne's physical retail storefront in Winchester, Indiana, we buy what is often referred to as Secondary Market precious metals over the front counter all the time from walk-in customers and estates. 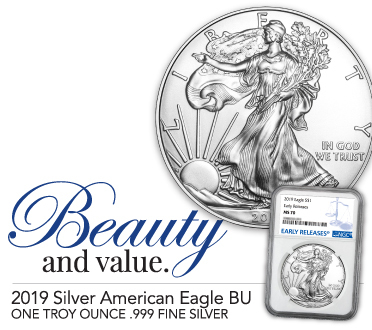 These precious metals coins and bullion can often appear tarnished, scratched, have blemishes, have imperfections, etc from sitting in storage for years or being mishandled, but it is still tested and weighed and confirmed to be a precious metal. 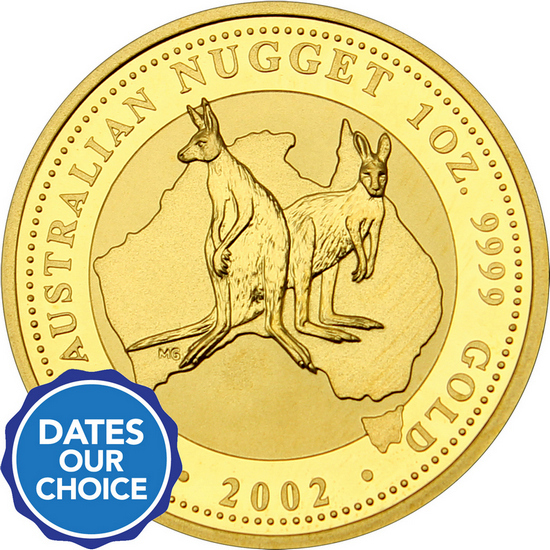 Since their inception in 1987, Australian Gold (Kangaroo) Nuggets Coins have been minted in .9999 fine (or 24 carat) Gold weighing in at 1 Troy Ounce (also have been available in fractional sizes as well as limited larger sizes including 2oz, 10oz and kilos). 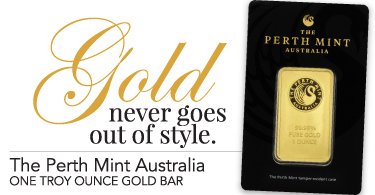 Every year there was a new design on the reverse from 1987 to 1989 actually featuring a 'gold nugget' then from 1990 on featuring the iconic Kangaroo. 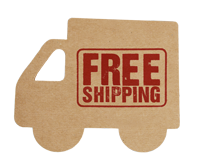 Each 1oz Gold Nugget Gold Coin will arrive in a protective plastic flip.